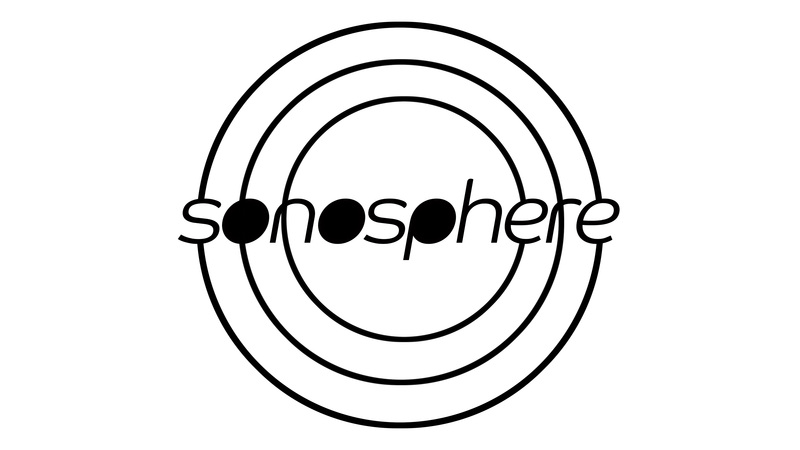 Sonosphere, Inc. is a nonprofit organization run by Amy Schaftlein, President/CEO and Christopher Williams, President/CEO that produces programming such as live performances and lectures, music festivals and audio documentaries. The podcast, Sonosphere, explores sound in music and art movements through history and today. If you want to learn more, contact us at sonospherepodcast@gmail.com. We are based in Memphis, TN.